Riverbend Post Acute Rehabilitation is a modern, state-of-the-art care center, conveniently located at 7850 Freeman Ave in Kansas City, KS, just north of I-70. Our small town setting west of the metroplex, serves all of Wyandotte County and the surrounding areas. 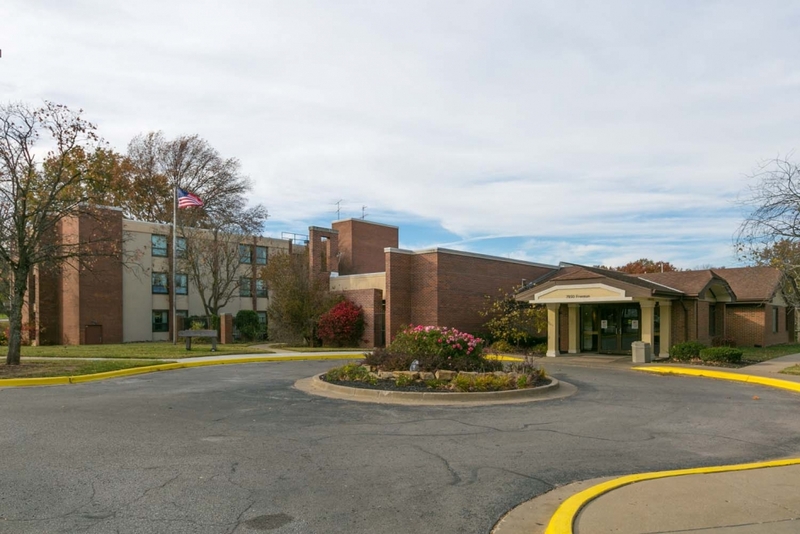 We are close to Providence Medical Center and only a short driving distance to University Of Kansas Hospital and the downtown area. We feature 161 beds and beautiful spacious rooms in either private or semi-private settings. Guests will enjoy well-appointed accommodations, a diverse activities program, nutritious satisfying menus, housekeeping and laundry services, and beautifully landscaped grounds.